Pool is not available for open swim during aqua and swim lessons. Please check out the open swim calendar for availability. 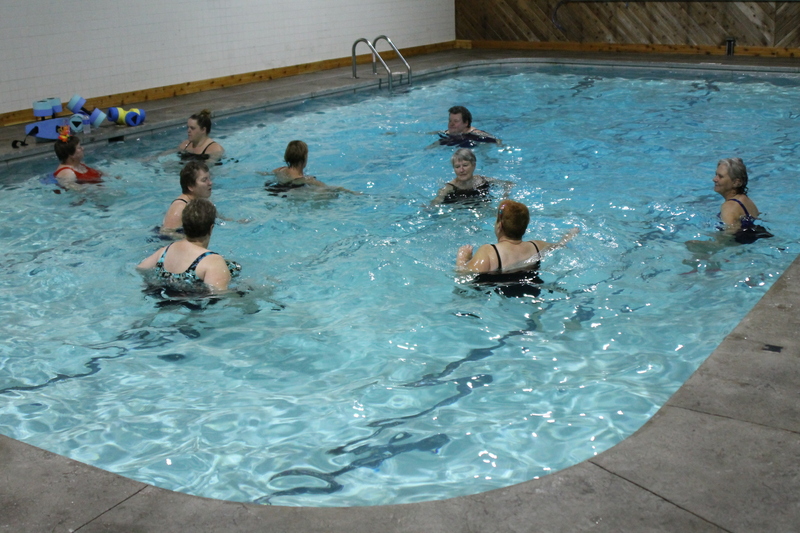 These classes, offered morning and evening, offer an excellent toning and aerobic workout for non-swimmers and swimmers alike. 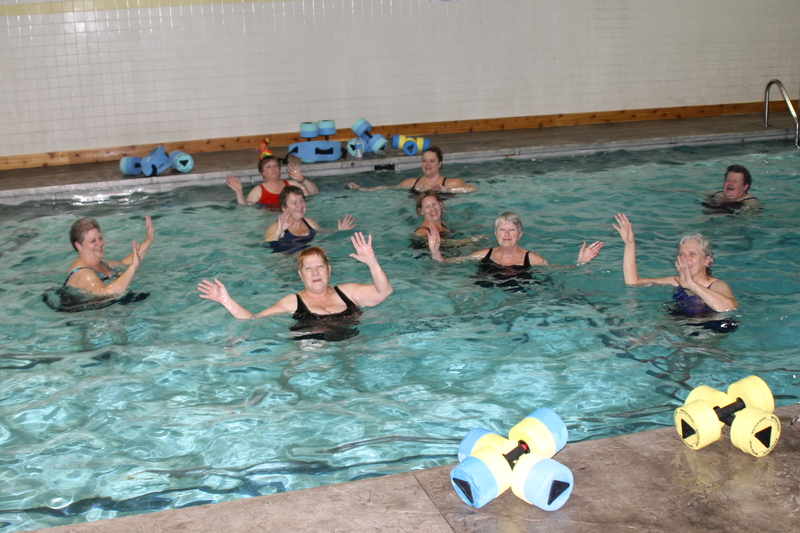 It’s a great class for those with arthritic joints or physical limitations. Also, it’s a great workout for prenatal women or anyone recovering from injuries. Float belts are available for deep water exercises.